Home » Recipes » Keto Buffalo Chicken Dip – Feta, Sour Cream & Lemon – Very Easy! Looking for a dressing or dipping sauce that hasn’t been loaded with unnecessary sugars? 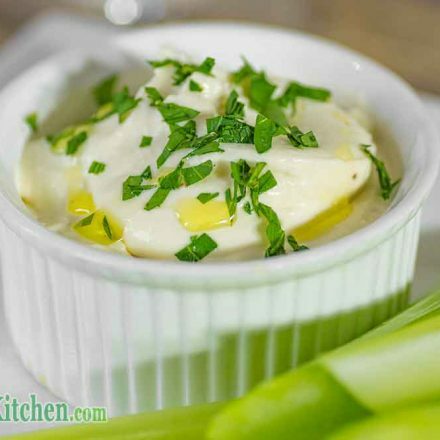 we present to you a very low-carb and keto Feta Cheese Dipping Sauce! Dunk your Buffalo Wings in it, spread it on your steak or maybe toss it in a salad. Whatever you do, it’s sure to bring your fat macros up to your ketogenic diet requirements. Not only is this recipe totally delicious, this Keto Buffalo Chicken Dip is one of the easiest recipes to make. Note: If you’re looking for a food processor you can find the one we use and others here. 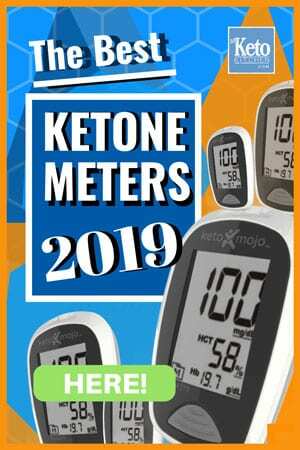 Everyone loves Buffalo Wings and most recipes are Keto. The thing is you’ll want a tasty tip with contrasting flavors to make them a real hit. Our Keto Buffalo Chicken Dip recipe will hit the spot for sure. 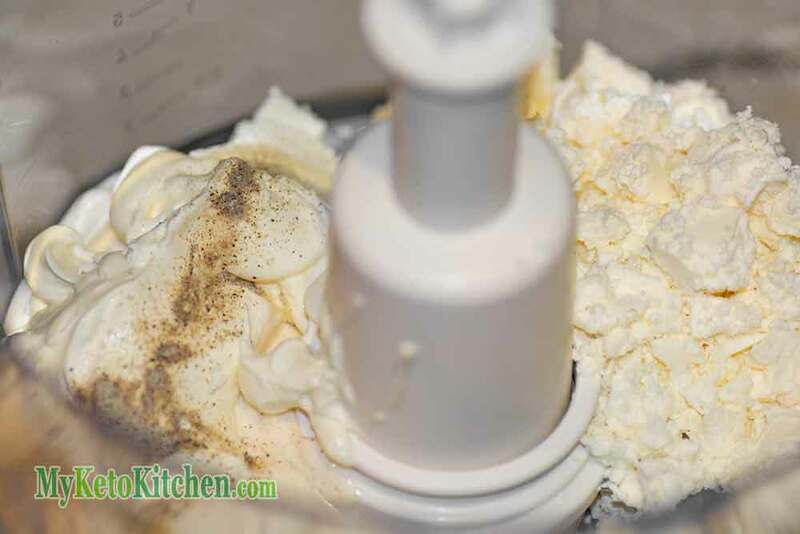 Put all the ingredients in a food processor and blend until smooth. It took us 5 minutes but it may vary depending on your food processor. This Keto Buffalo Chicken Dip is so easy to make that anyone can cook it up. 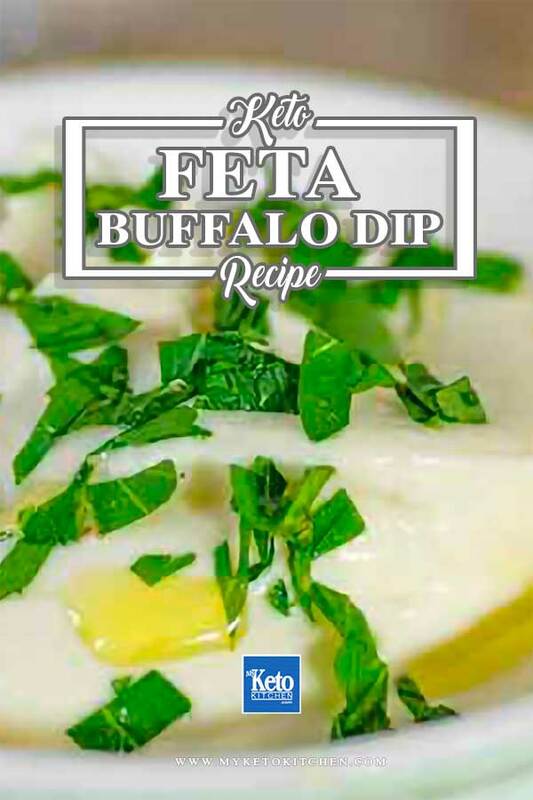 And that is all there is to making this delicious zesty feta cheese dipping sauce, we have it with our favorite finger foods. Low Carb Indonesian Chicken Drumsticks Oh they’re legs sorry our bad, but they’re good! 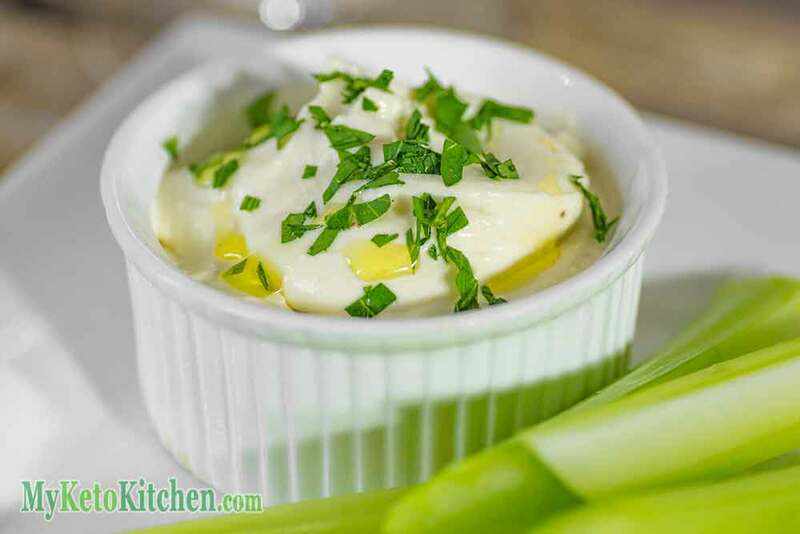 To make a larger batch of this Keto Feta Cheese Dip recipe adjust the servings in the card above.